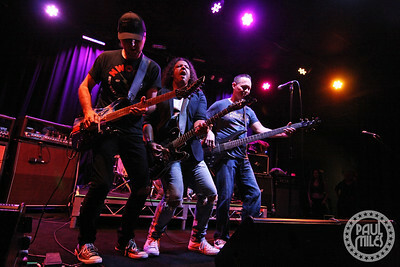 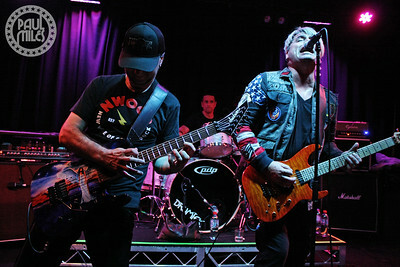 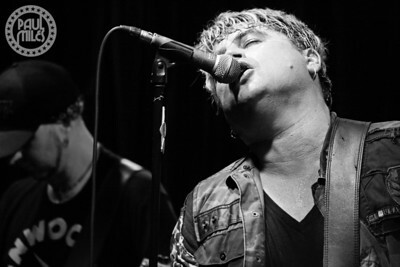 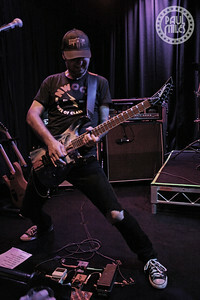 Canadian singer-songwriter Paul Laine played a one-off Australian electric concert in Melbourne at the Northcote Social Club on Thursday 17 January 2019. 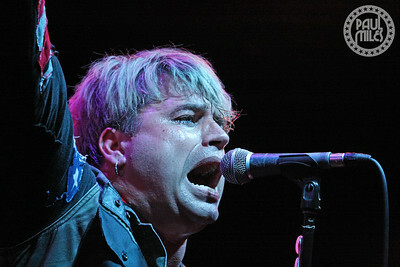 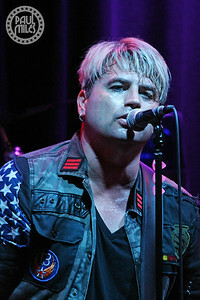 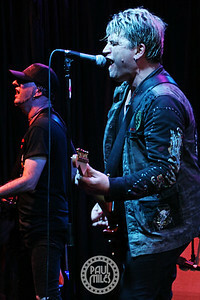 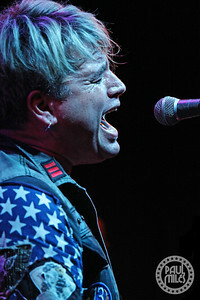 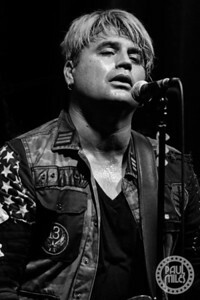 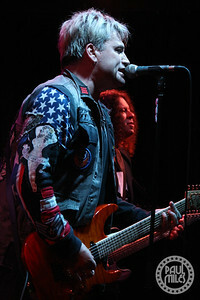 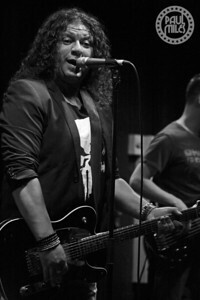 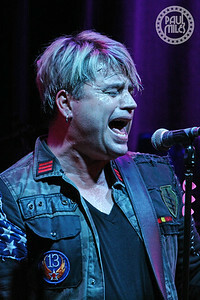 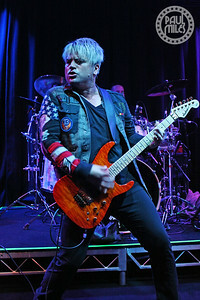 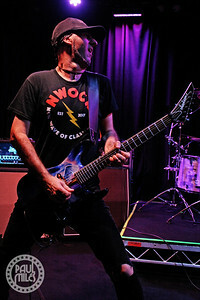 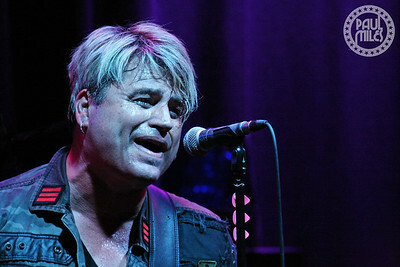 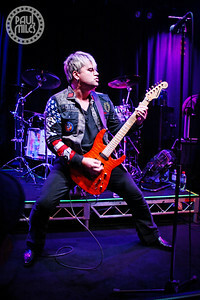 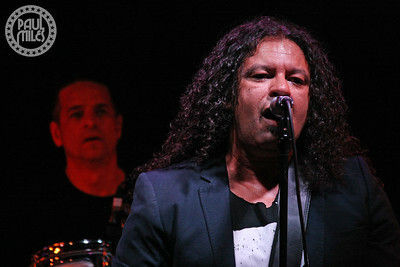 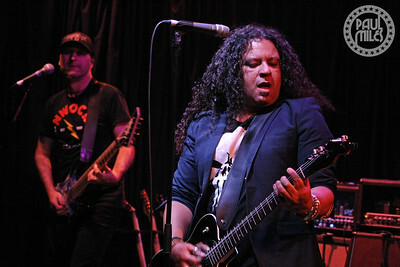 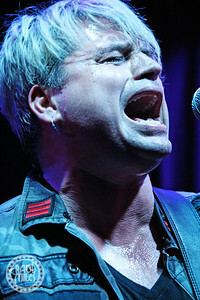 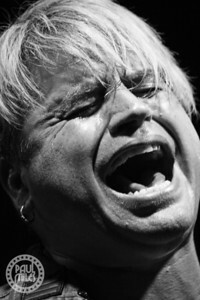 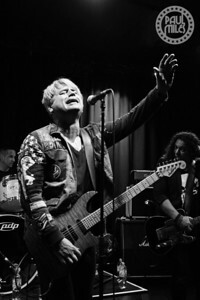 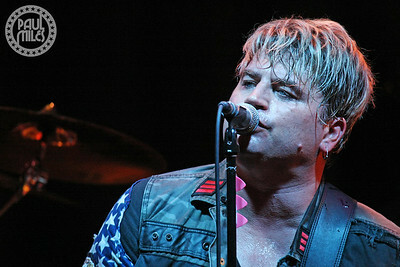 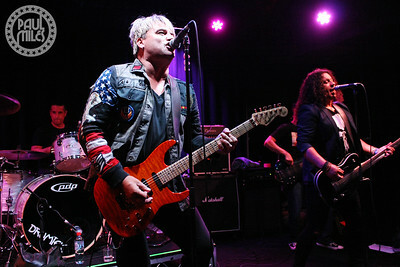 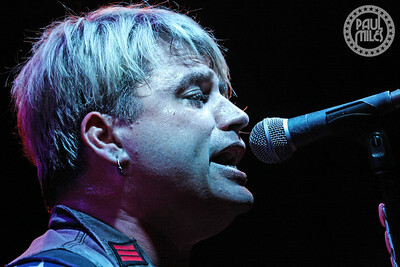 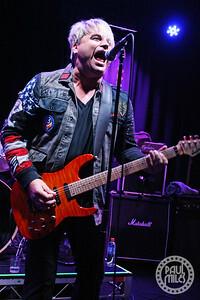 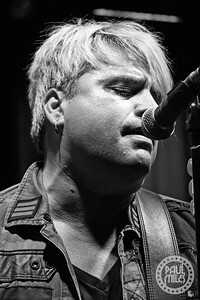 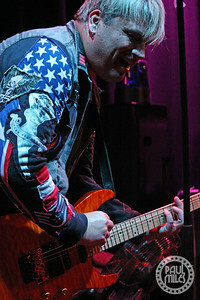 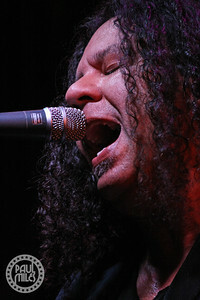 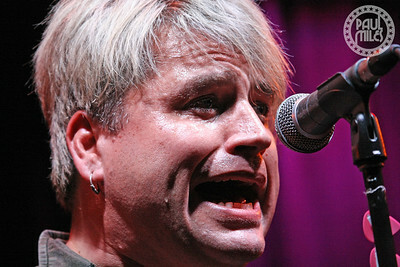 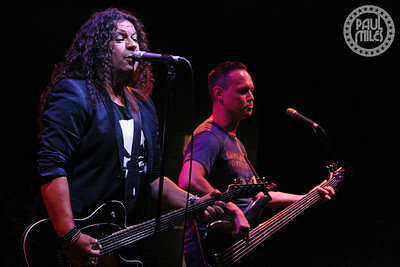 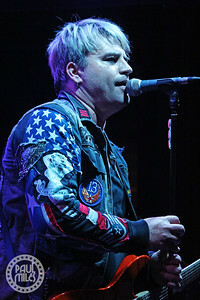 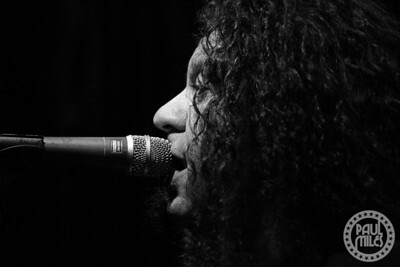 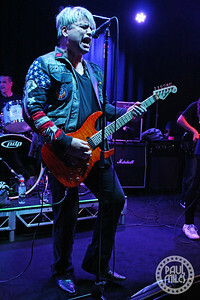 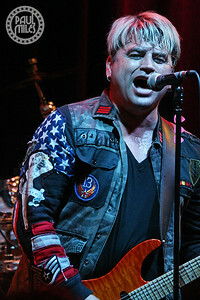 Widely considered to be one of the best vocalists in the melodic heavy rock genre, Paul Laine is best known for the work he did as a member of Danger Danger over eleven years, which included four studio albums. 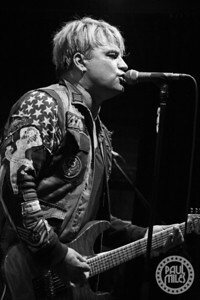 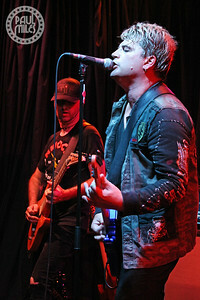 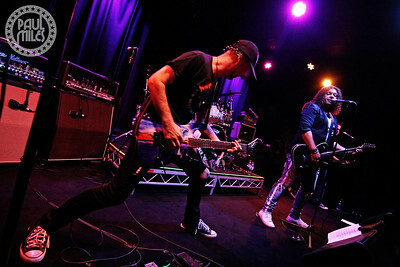 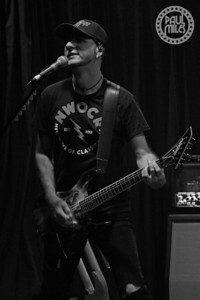 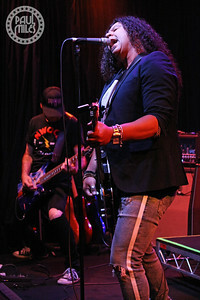 He has also released solo material and albums with bands Dark Horse and The Defiants. 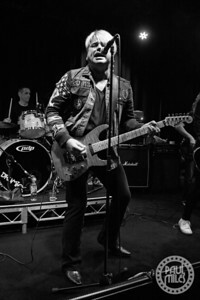 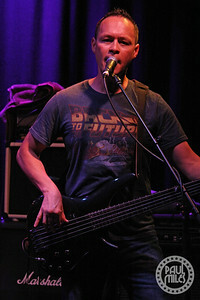 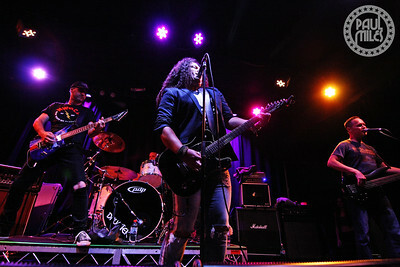 His backing band was melodic hard rockers The Radio Sun - Jason Old on vocals, Stevie Janevski on guitar, Gilbert Annese on drums, and Anthony Wong on bass - who also played a support set to kick off the night. 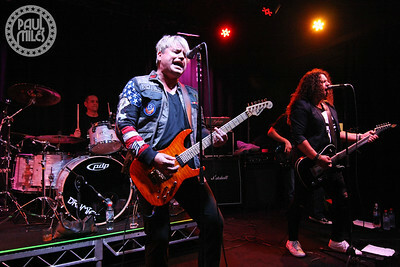 The sizeable crowd throughly enjoyed this special show on Paul Laine’s third visit to Australia.